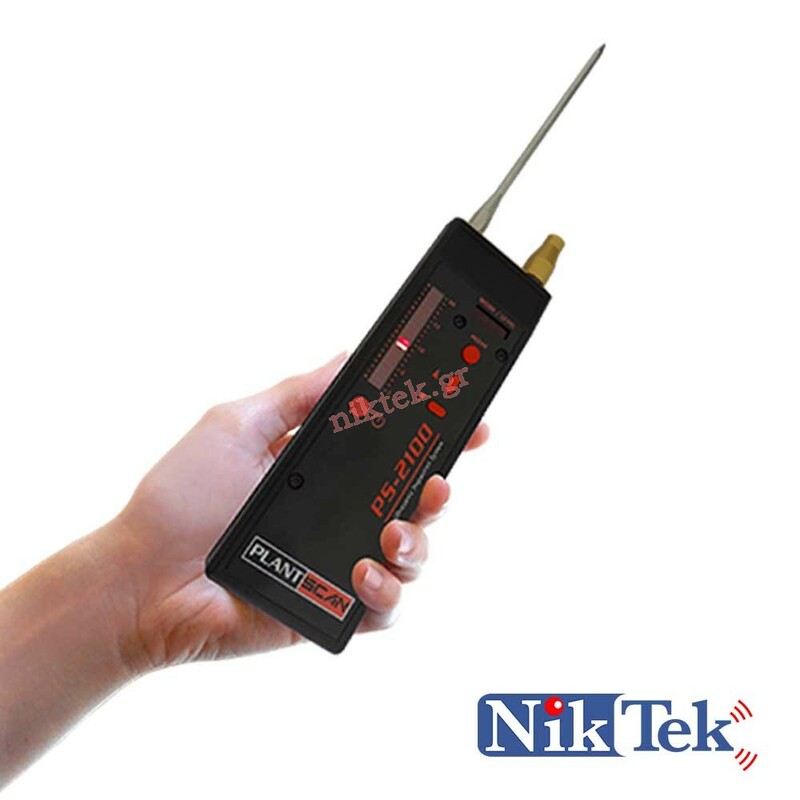 Digital Dual Leak detector and Condition Monitor for external and internal leaks. 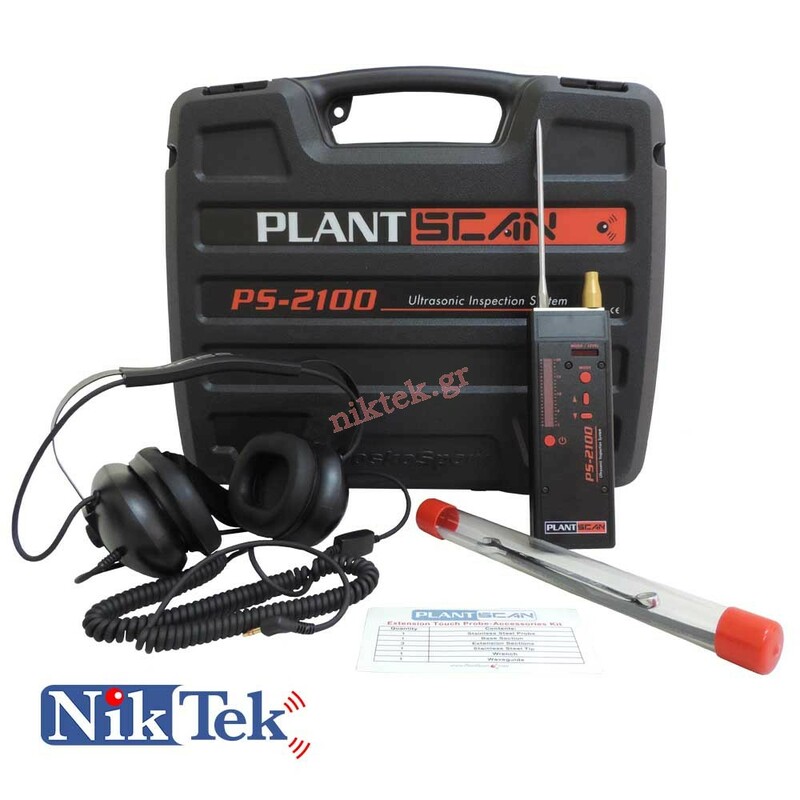 Ultrasonic Inspection SystemDigital Dual Leak detector and Condition Monitor for external and internal leaks. 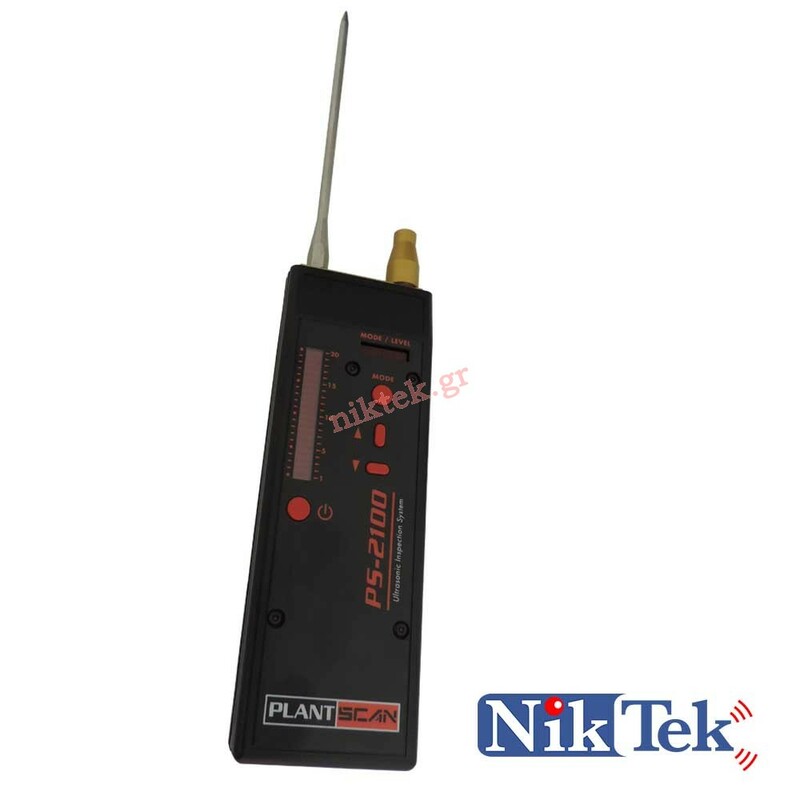 Available output cable can download high to low frequency converted signal to vibration and spectrum analyzers. 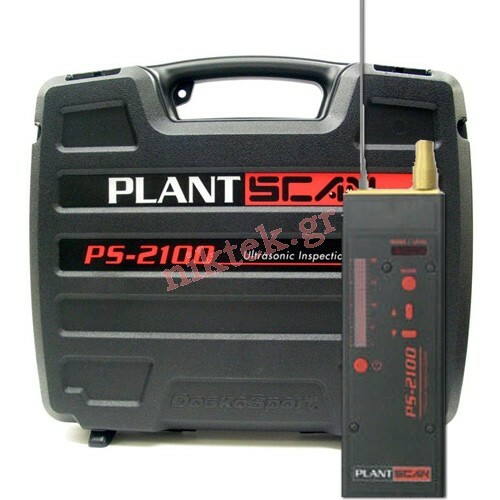 Capable of detecting air leaks, defective valves, bearings, steam traps and low frequency noises without having to switch expensive sensor modules. 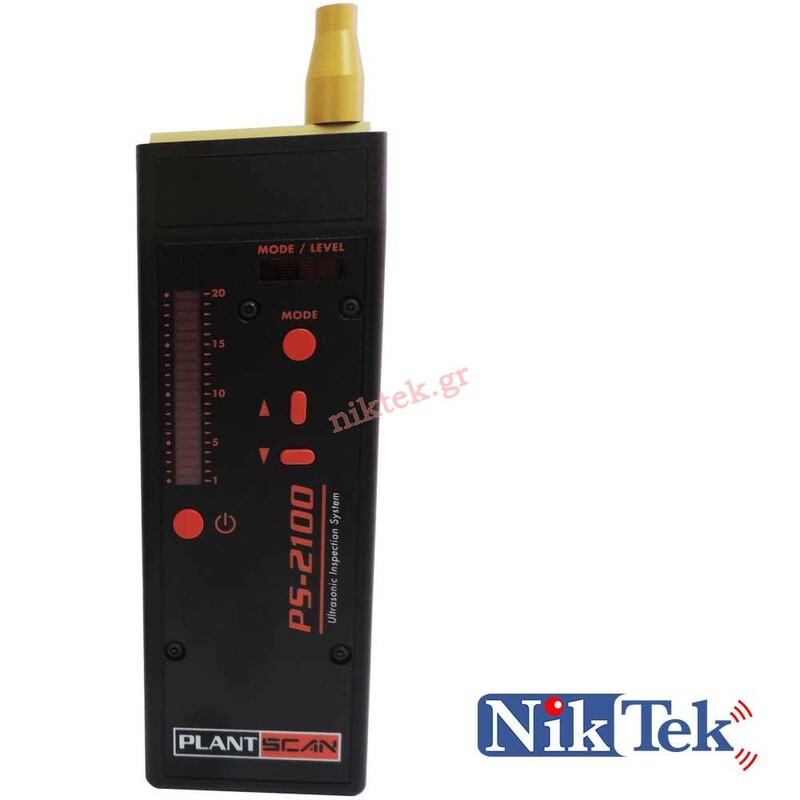 The PS-2100 has multiple detection frequency bands for isolating different problems. 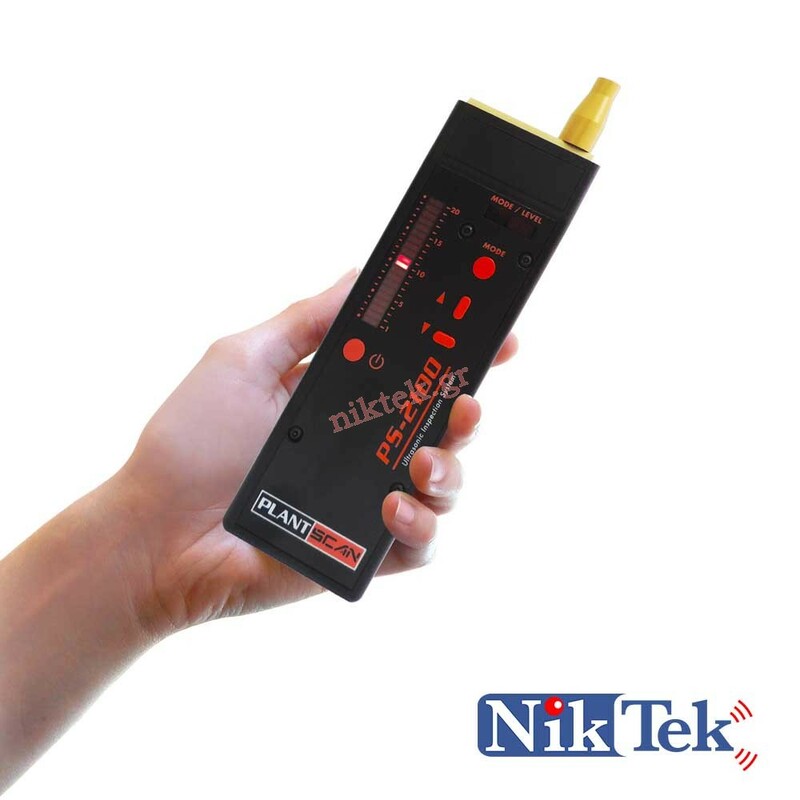 "Costs one third of the cost of a 1/4” hole at 90 PSI leaking compressed air for 7000 hours. ROI 301%.